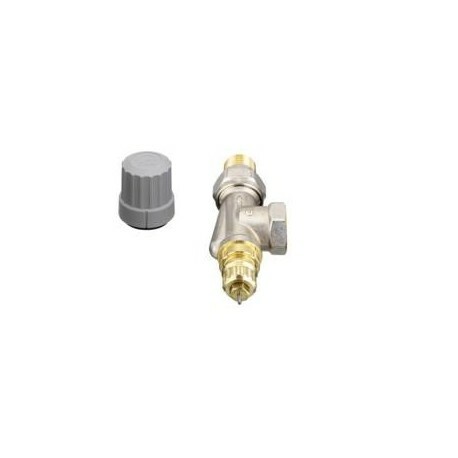 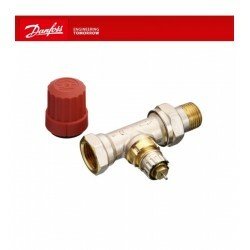 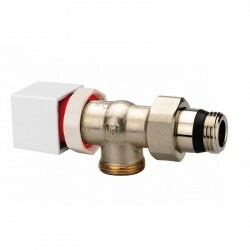 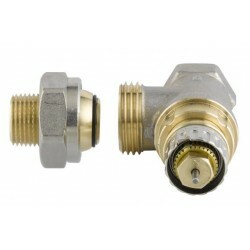 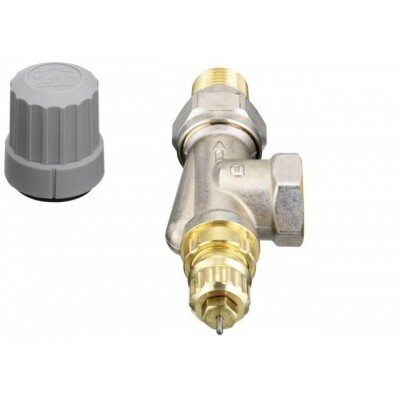 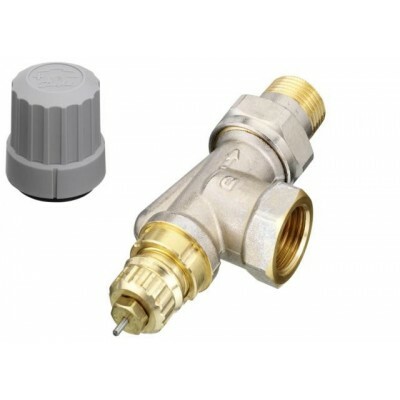 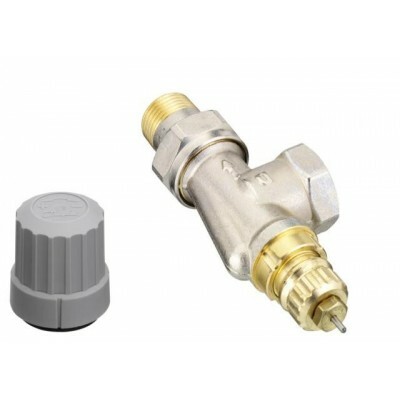 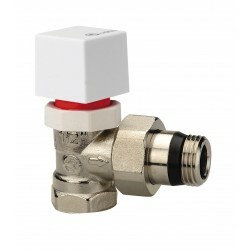 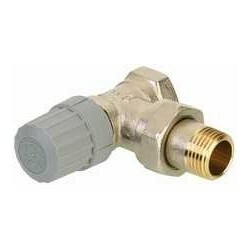 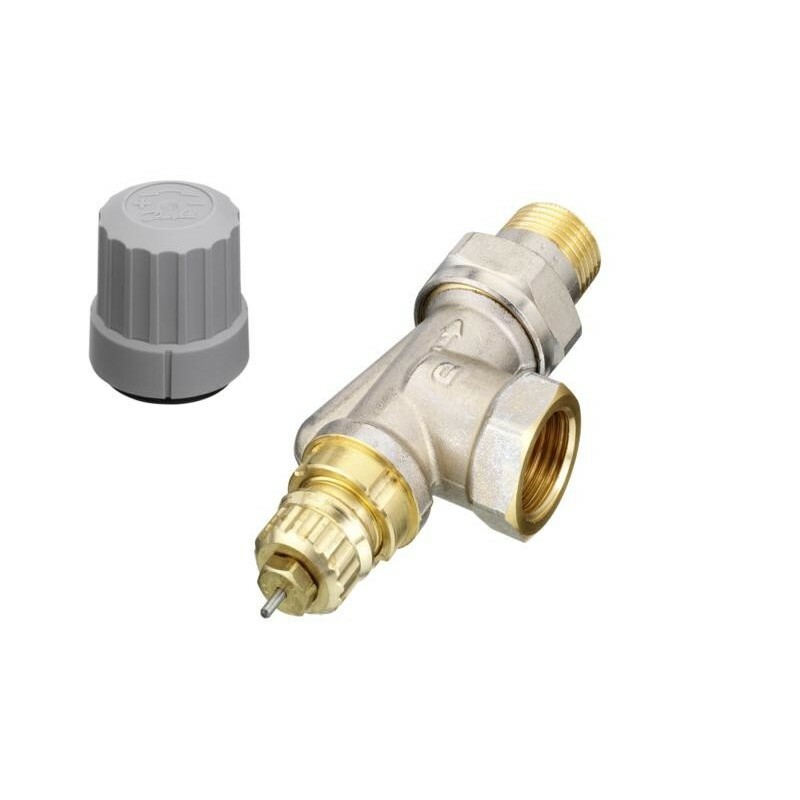 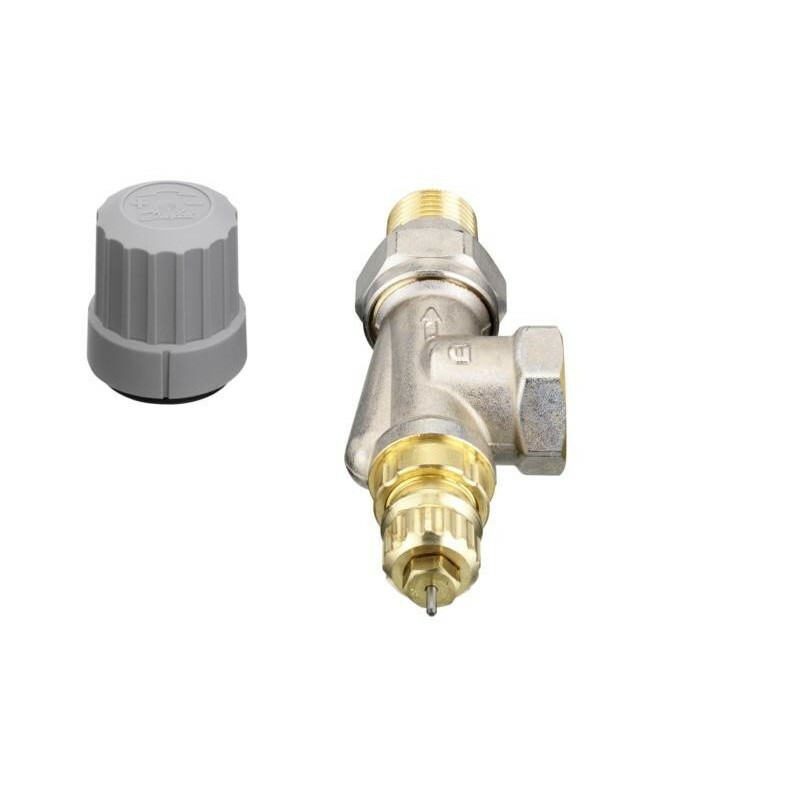 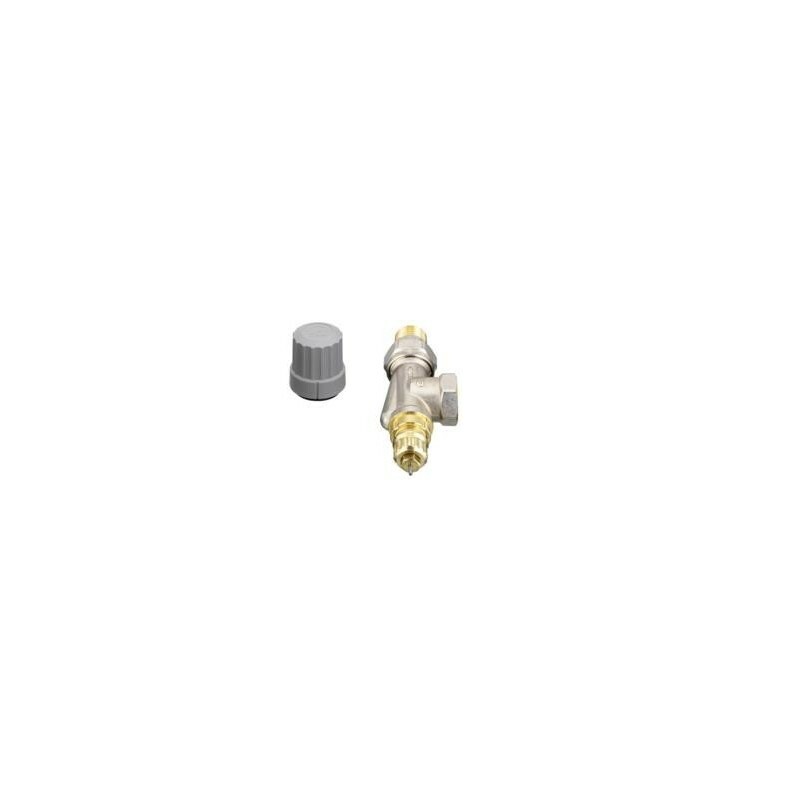 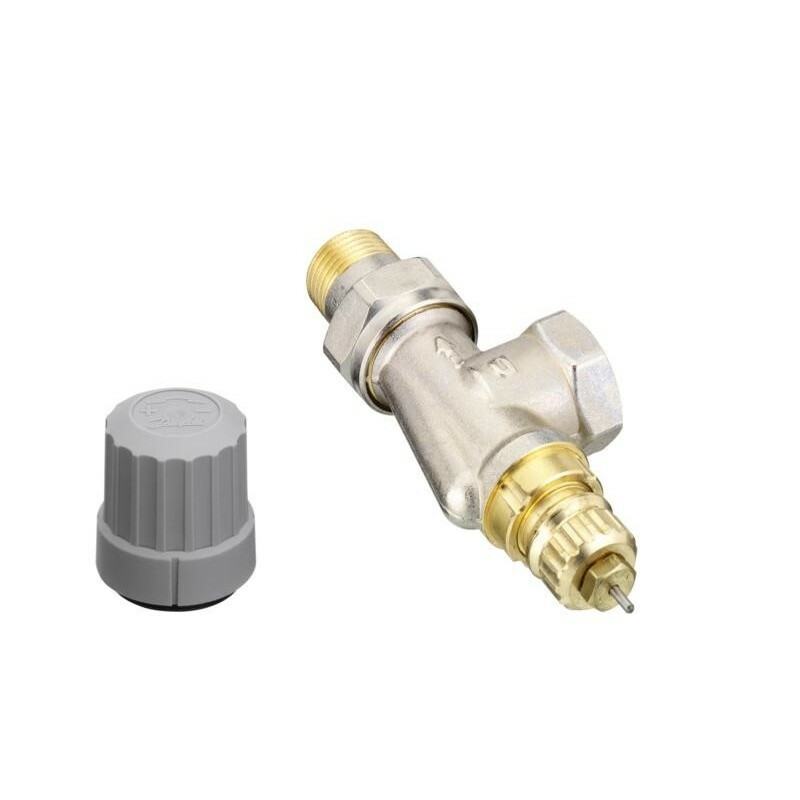 Thermostatic valve, Danfoss RA-FN range in INVERTED square, for Danfoss Z-Wave thermostatic head and Popp for 1/2 "tube. 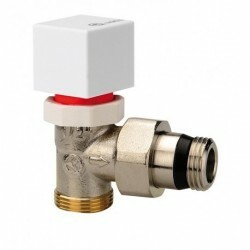 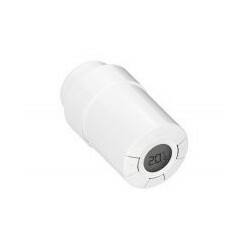 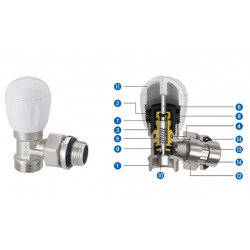 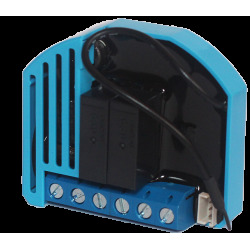 The RA-FN thermostatic valves are equipped with a flow limitation, applicable for two-pipe systems with a water pump. 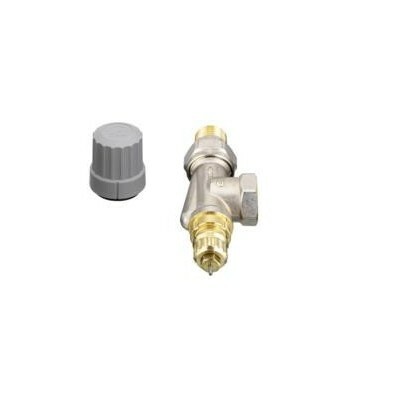 The heads are gray. 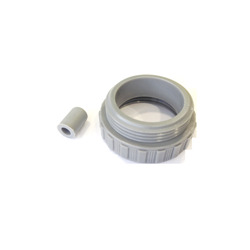 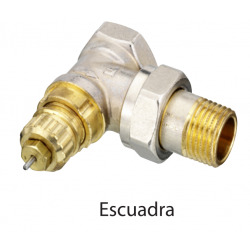 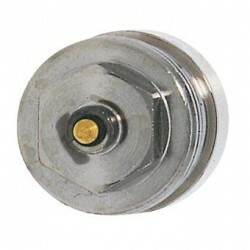 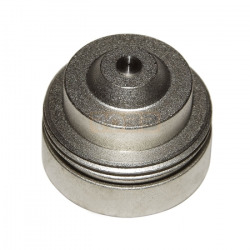 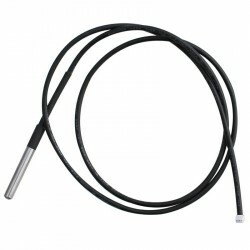 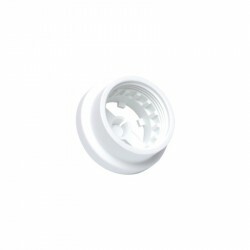 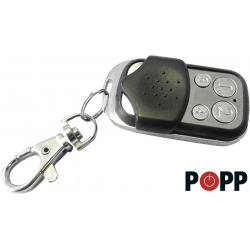 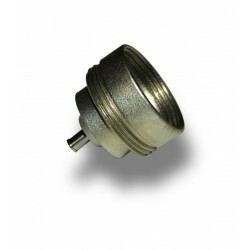 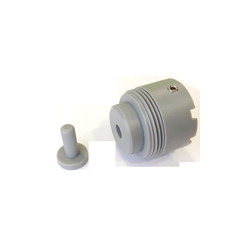 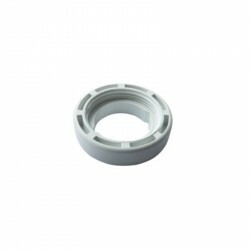 The cable gland is made of chromed steel and works in an O-ring which can be replaced during operation, with the installation full and under pressure.